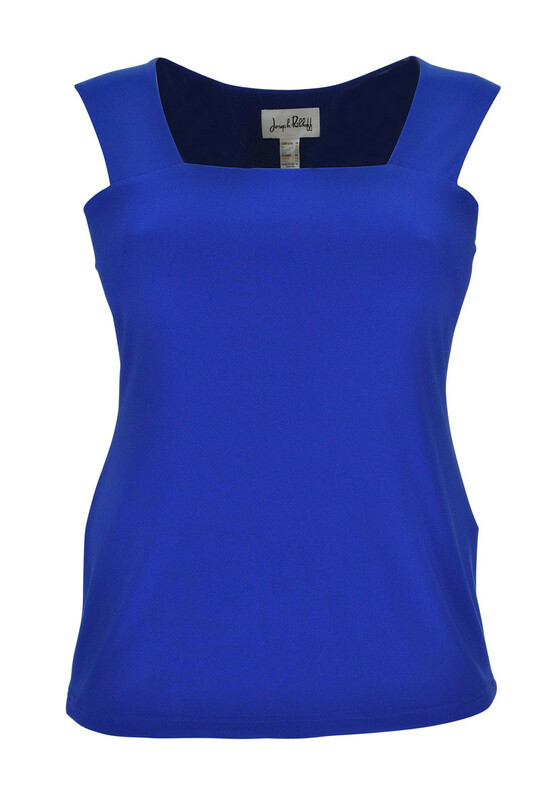 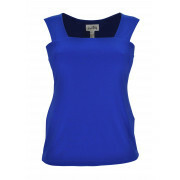 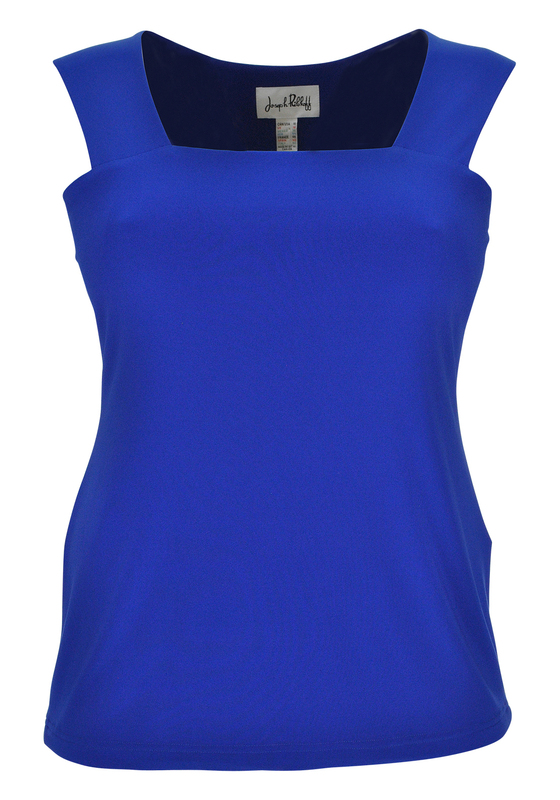 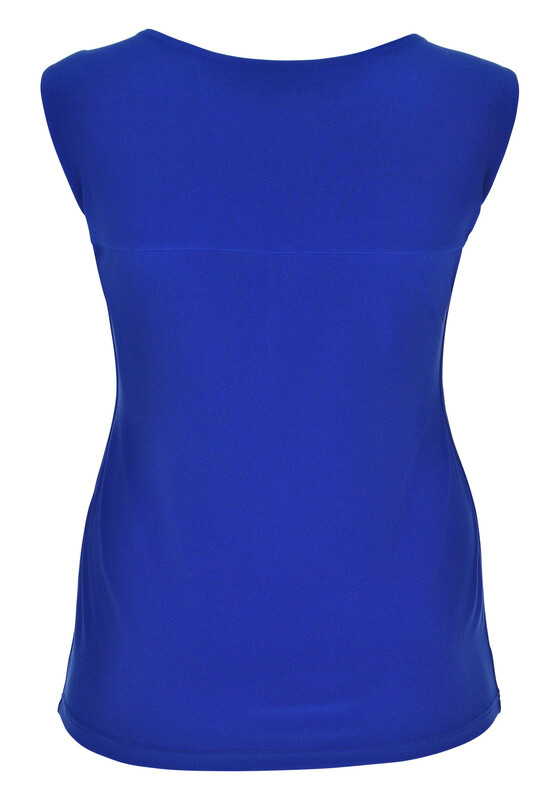 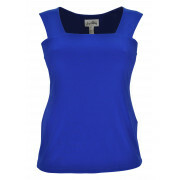 Presented in a rich cobalt blue shade, this sleeveless top from Joseph Ribkoff is a versatile addition for your separates collection. 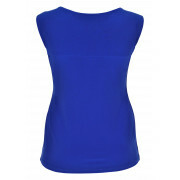 Crafted from stretch jersey fabric which will provide excellent all day comfort. 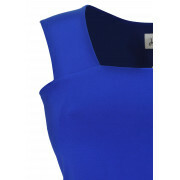 Wear with a skirt or trousers for an evening event.